Dr Asma Mustafa is a Research Fellow on Muslims in Britain at the Oxford Centre for Islamic Studies and Senior Research Fellow at Linacre College, University of Oxford. 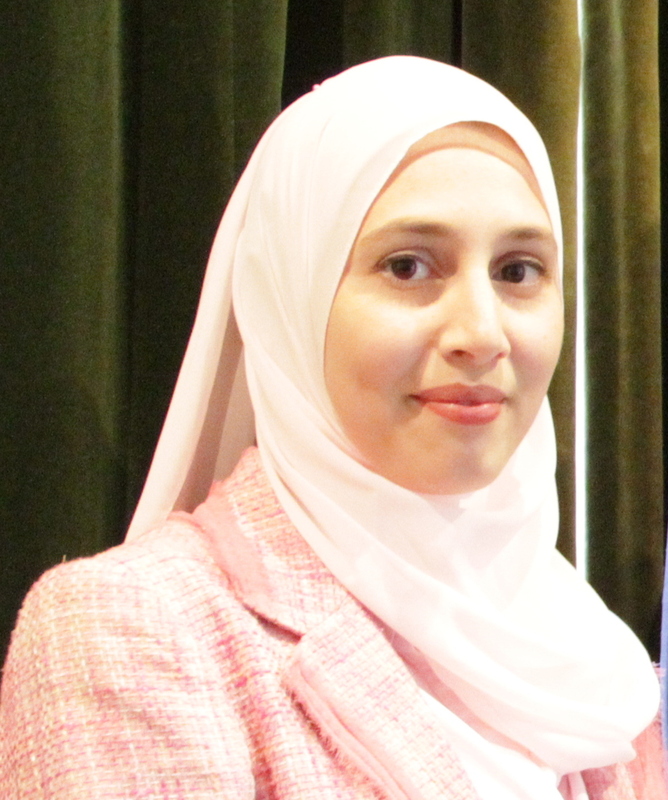 Asma was Senior Tutor at Linacre College from May 2014 – October 2016. Asma received her DPhil from Oxford University in 2011. 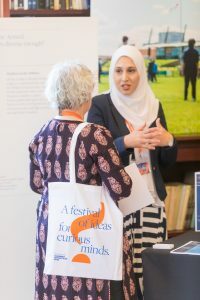 Her ESRC funded doctoral research examined the role of ethnic, religious and national identities in the political participation of young second generation British Muslims. 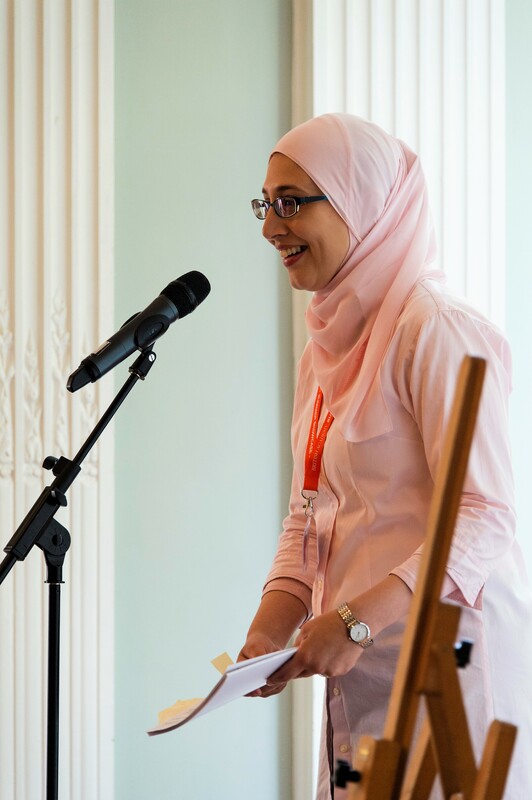 Asma’s publications include ‘Identity and Political Participation Among Young British Muslims’ (Palgrave Macmillan, 2015) and ‘Muslims in the Military: Broadening Diversity in the British Armed Forces‘. 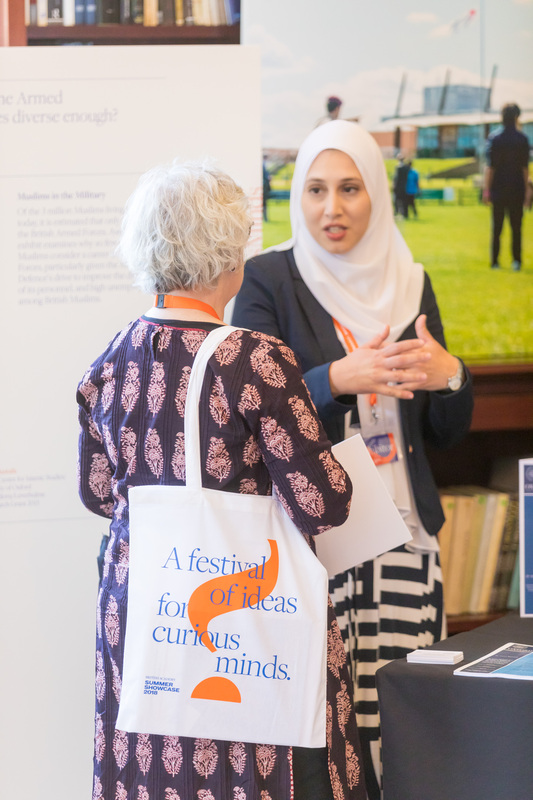 She has also contributed chapters to ‘Muslims and Political Participation in Britain’ (Routledge, 2015), ‘Young British Muslims: Rhetoric and Realities‘ (Ashgate, 2016) and ‘Islamophobia: Still a challenge for us all. A 20th anniversary report‘ (Runnymede Trust, 2017). Dr Mustafa has a keen interest in research on Muslims in the West; including political participation, civic engagement, identities, social integration and transnationalism.